Plastic window screen is the best protection product for insects, mosquitoes and flies. 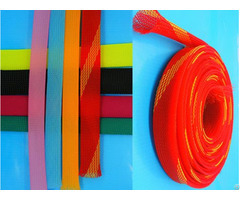 material:low density polyethylene wire, pure new material. Color: black, mily white, skyblue, dark blue, green, yellow or as your requirement. characteristics: light weight, nice appearance, acid & alkali resistant, corrosion resistant and ventilation, easy to clean, cheap price etc. 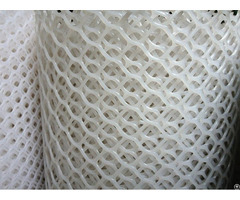 Specification :plastic mesh for window screen / plastic window screen / plastic insect screen. 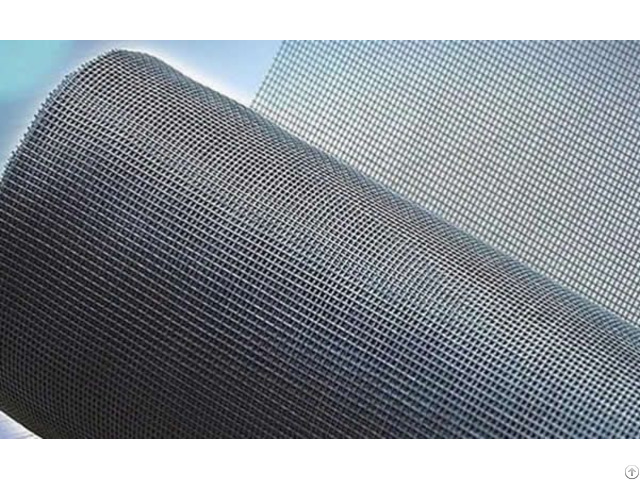 Light weight plastic mesh is popularly used as economic insect screening fabric used in hotels and residences. 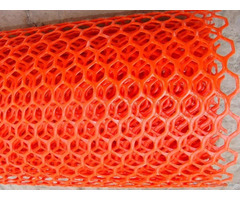 Specification: Mesh/inch 12x12, 14x14, 16x16, 18x18, 22x22, 24x24. Size: Width:2 to 7. Length:50 to 300. Colour: white, blue(dark/light), green (dark/light), gray(dark/light), black and Various colors available. Weaving: Plain weave, cross weave. Advantages: light weight, elegant appearance, beautiful appearance. Application: civil constructions, preventing insects mosquitoes.Specification can be made as customers' specific requirement.